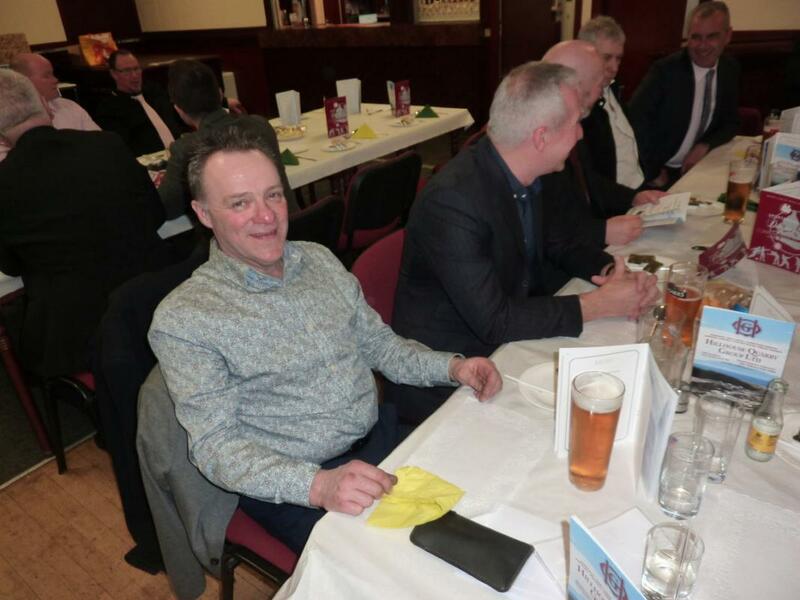 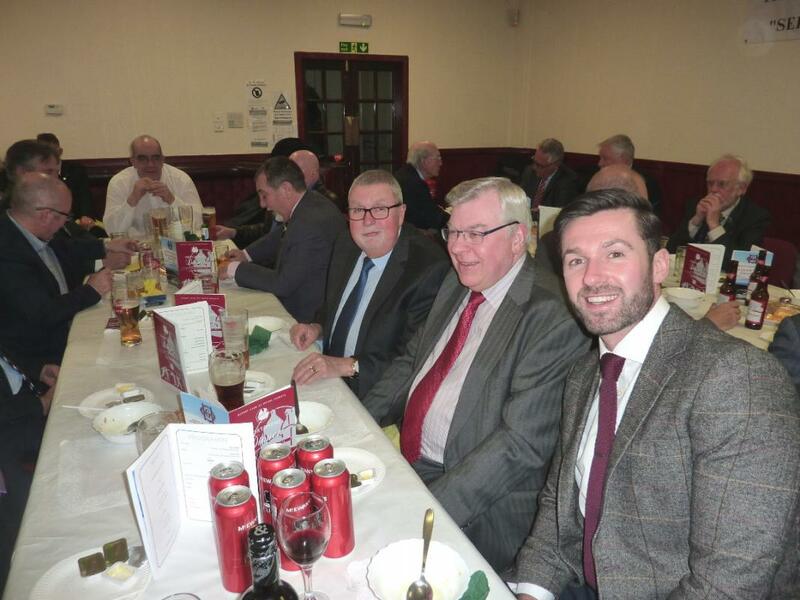 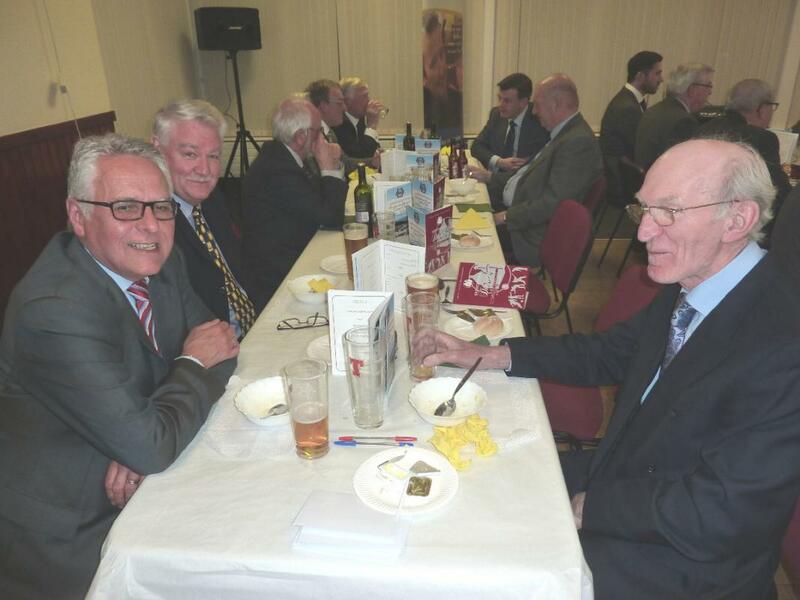 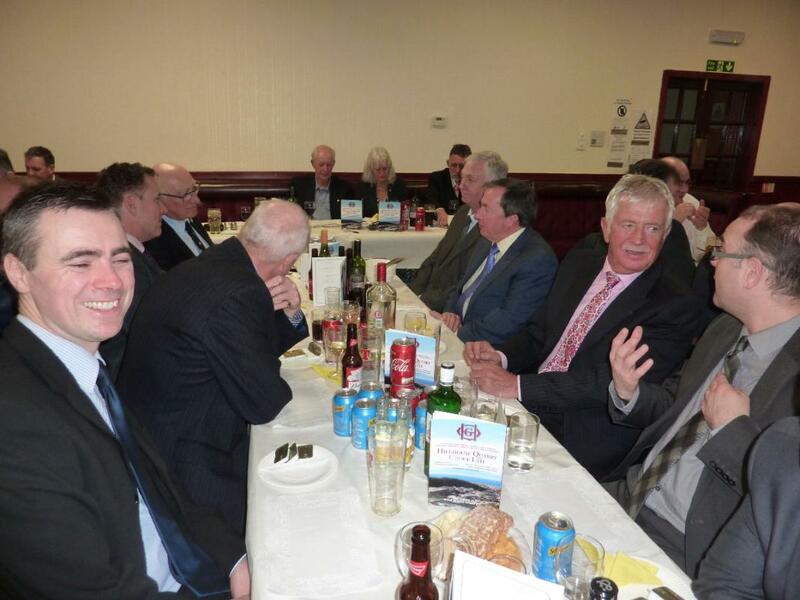 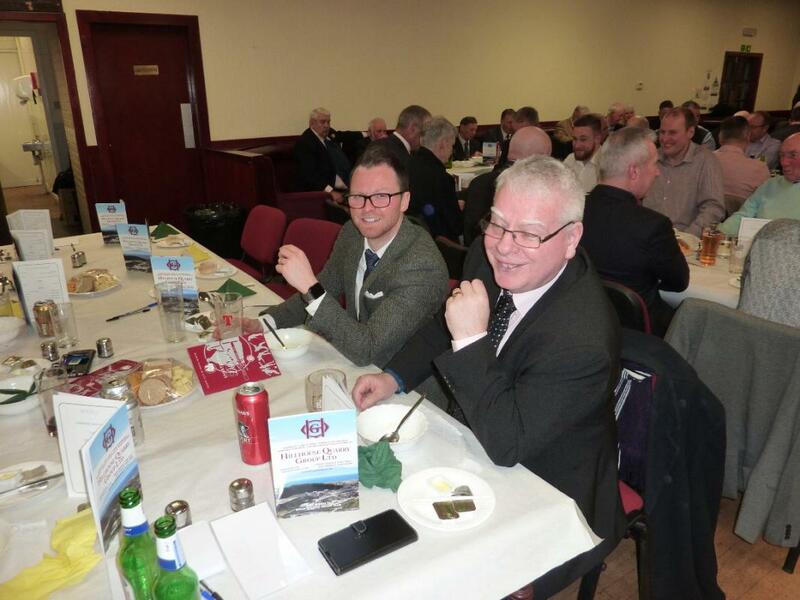 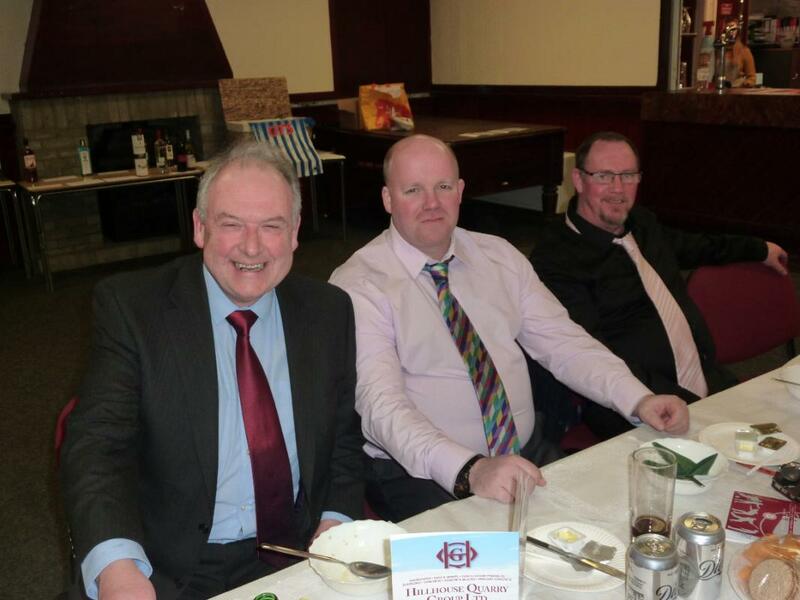 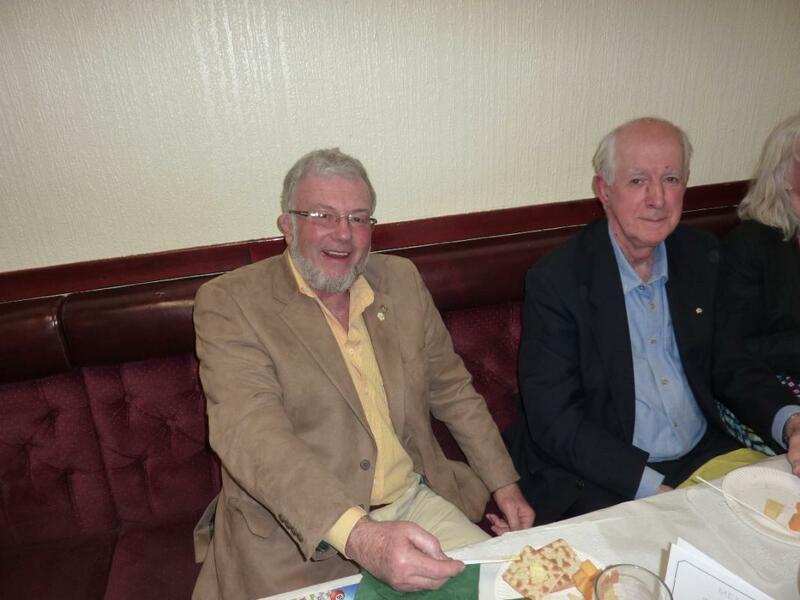 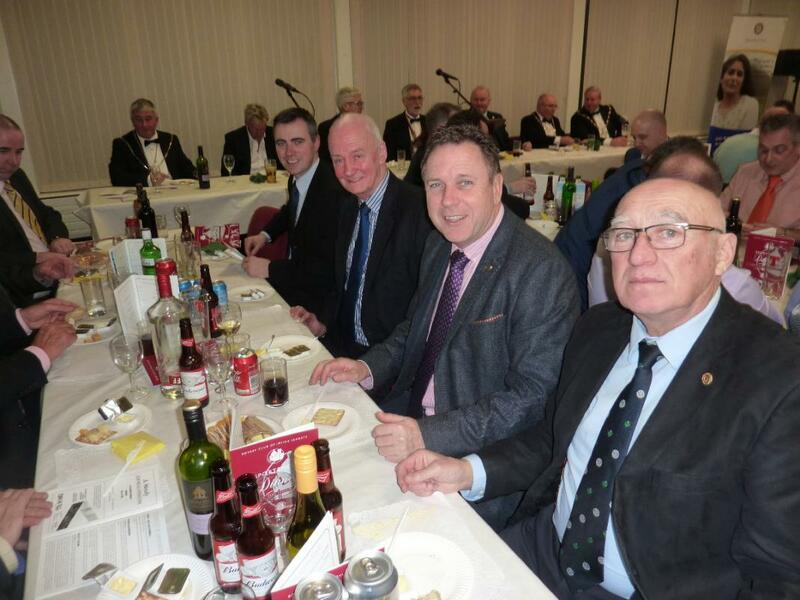 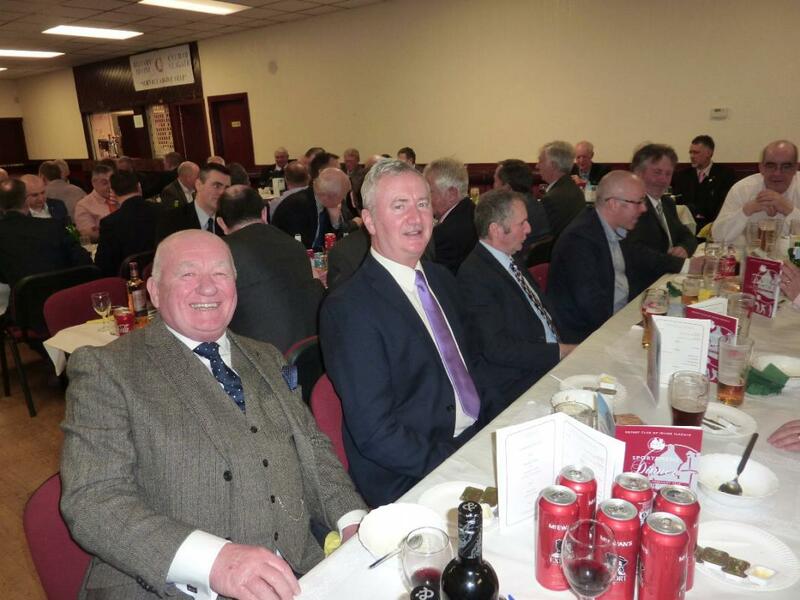 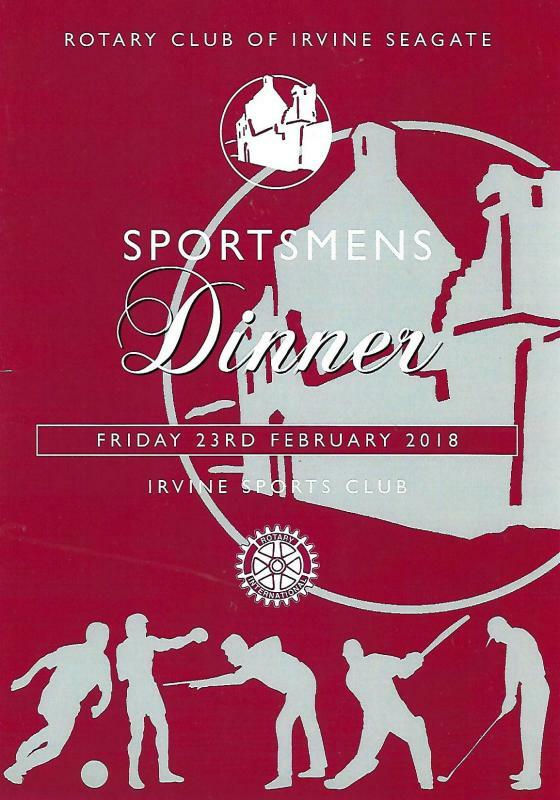 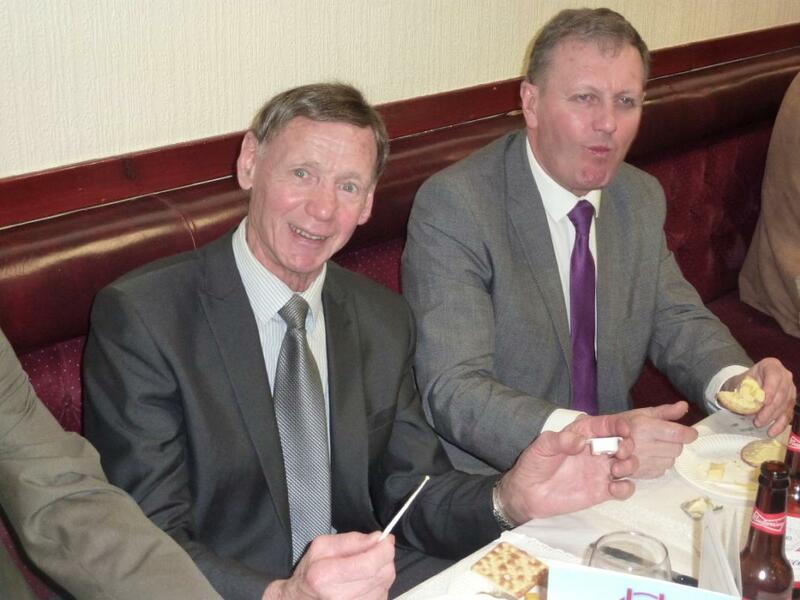 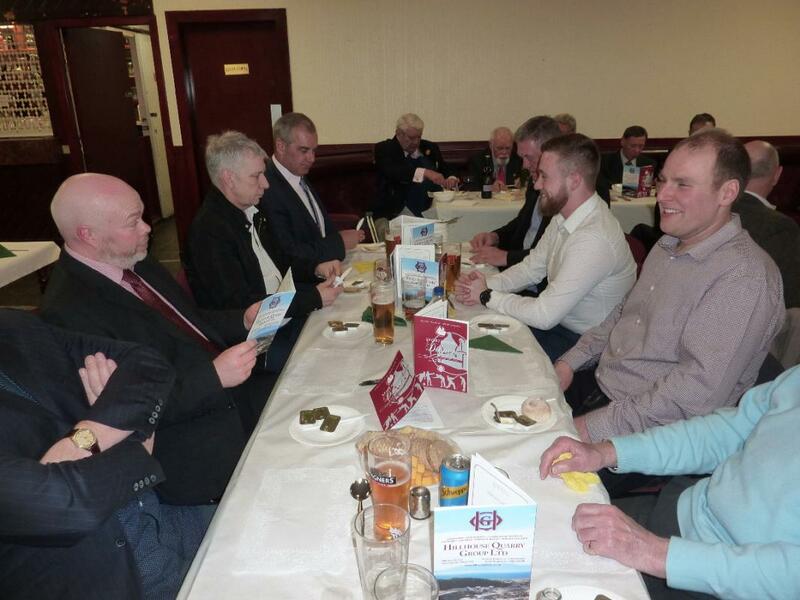 Seagate's Annual Sportsmens Dinner was held at Marress Sports Club on Friday 23rd February 2018. 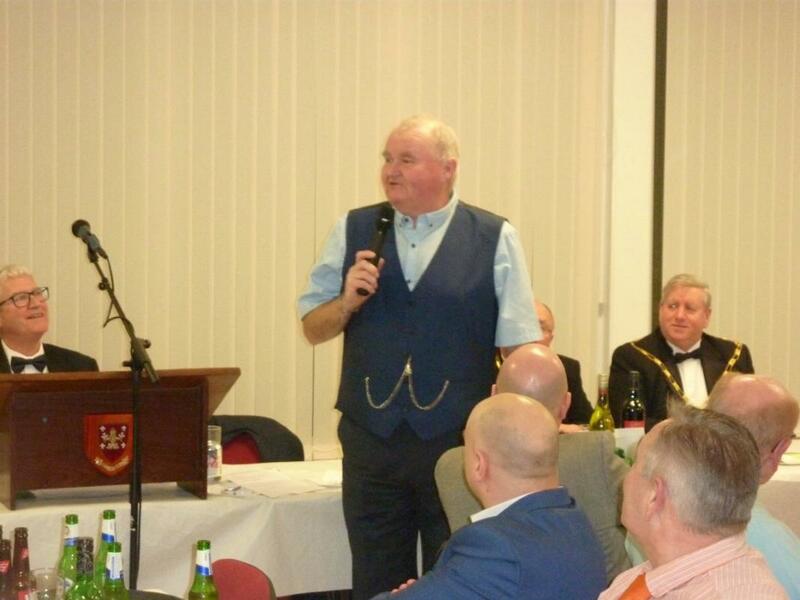 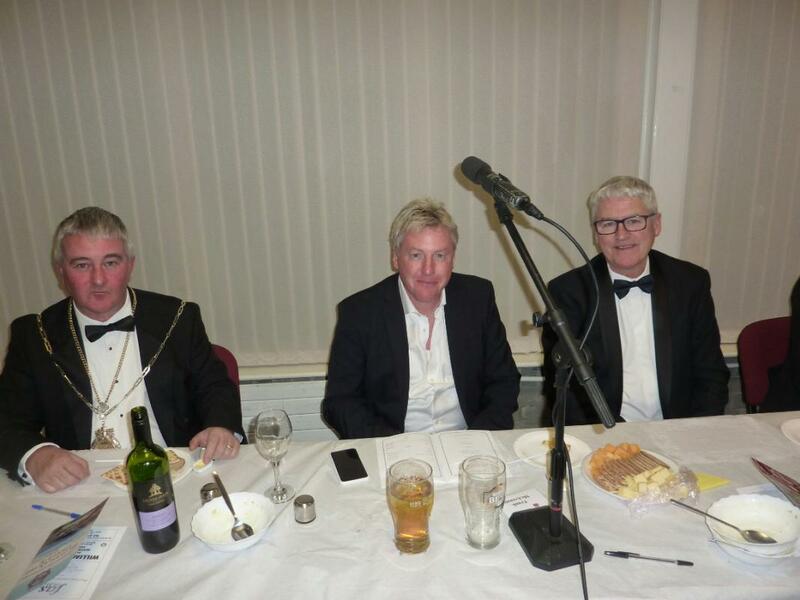 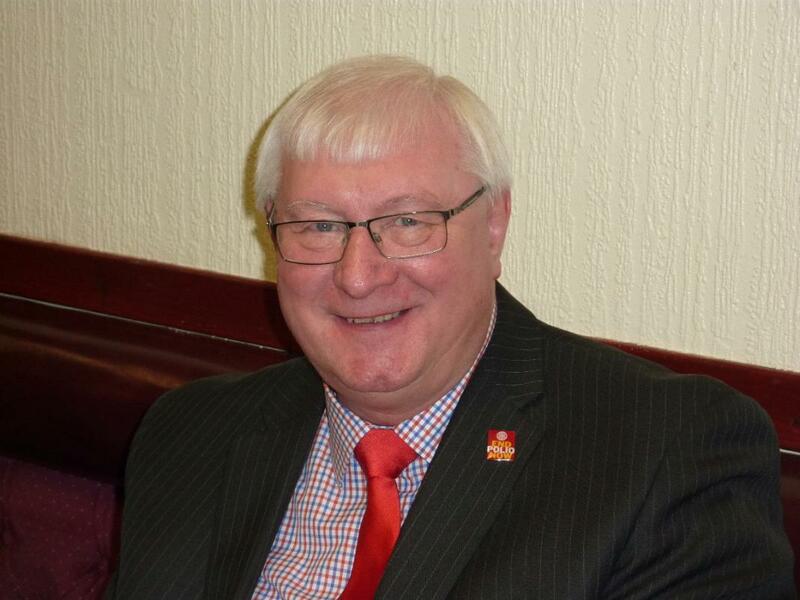 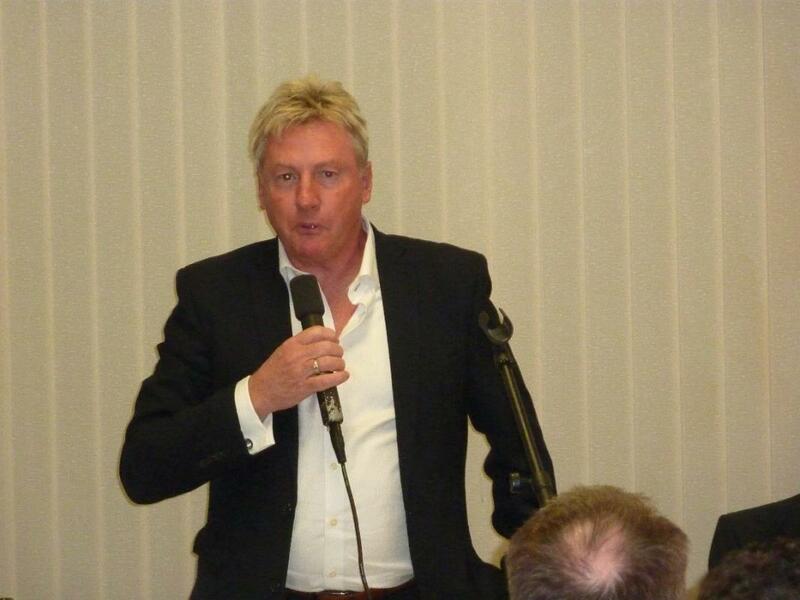 This year, the two main speakers were Frank McAvennie,former International Footballer and Scott Glynn, well known comedian and after dinner speaker. 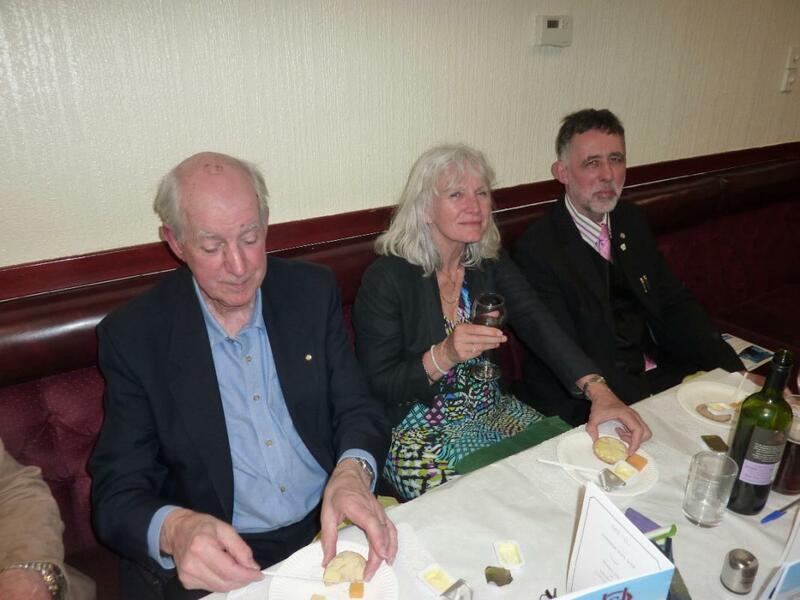 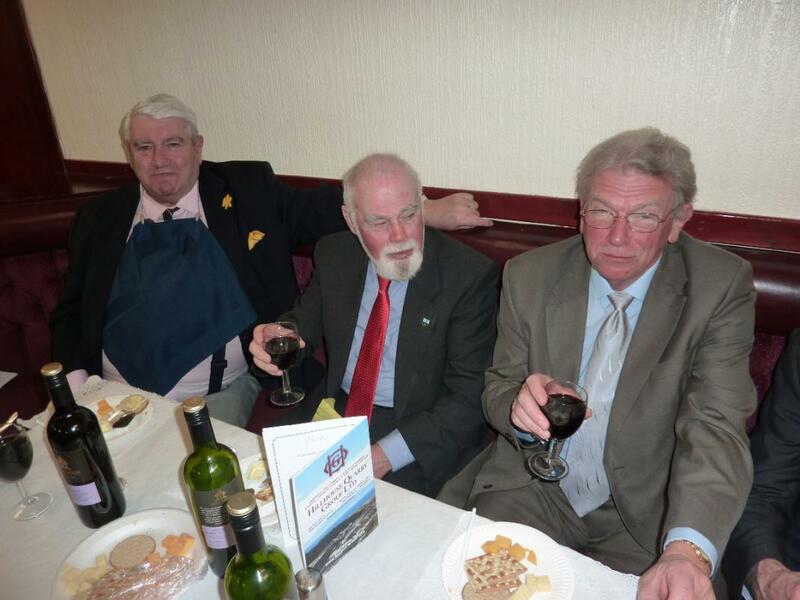 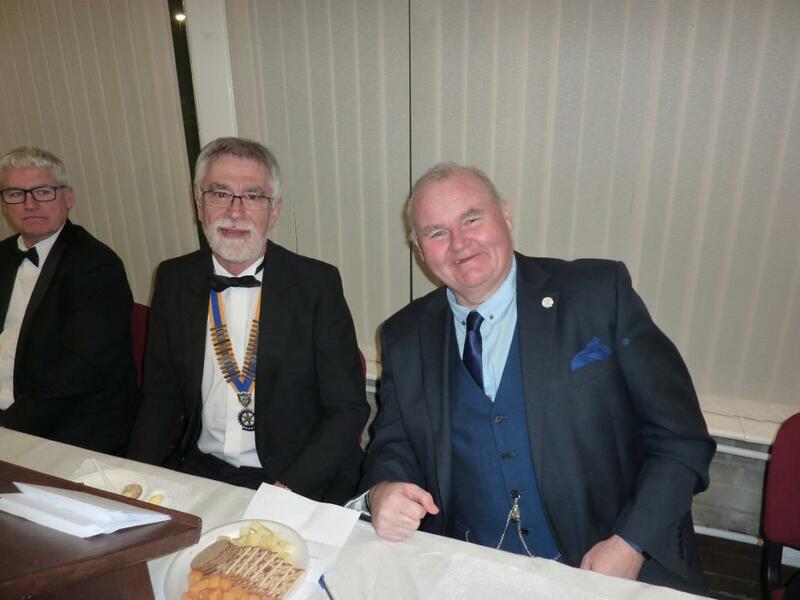 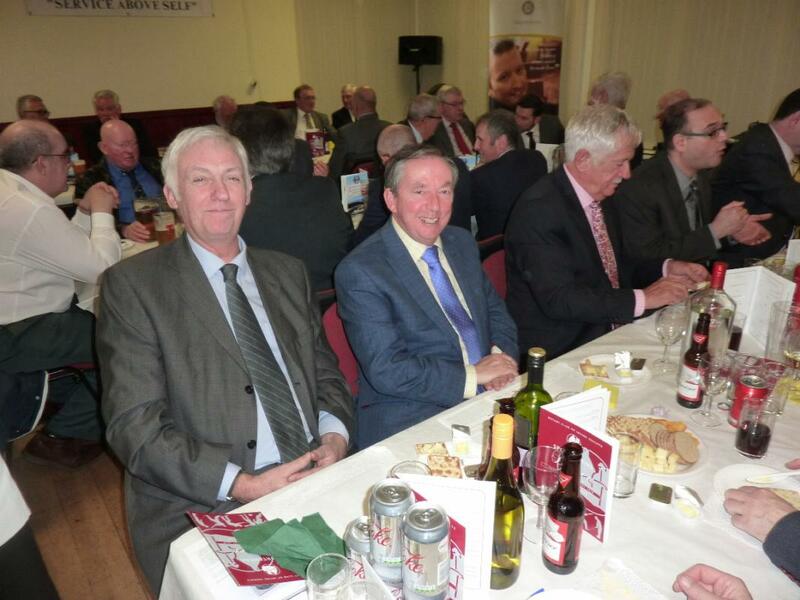 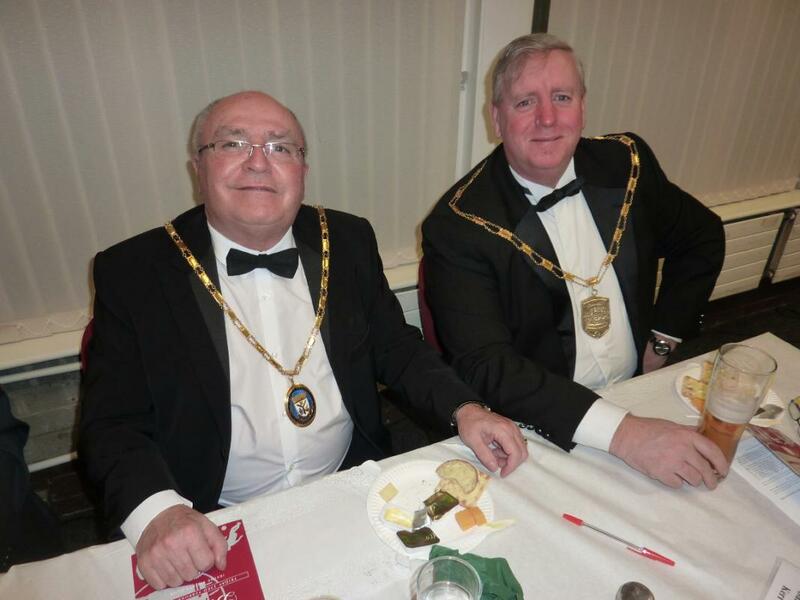 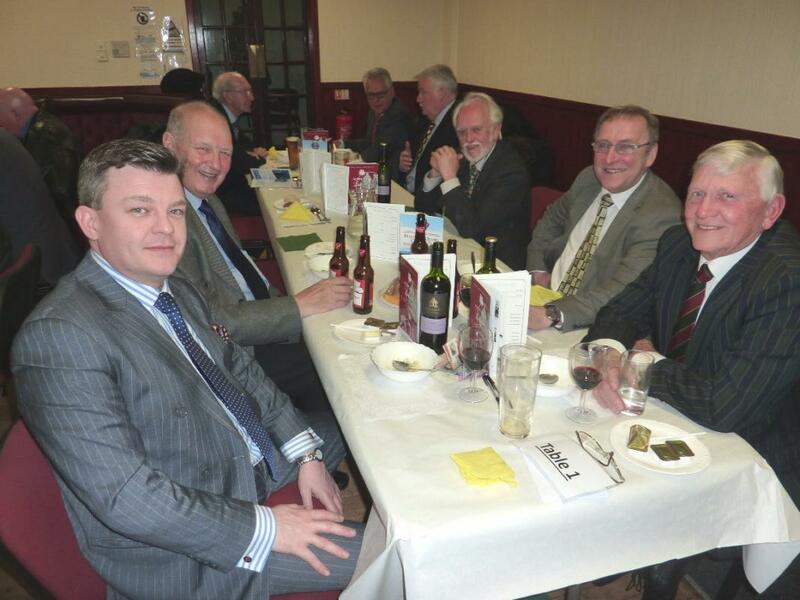 It was a very enjoyable evening with around £3500 raised for local charities.